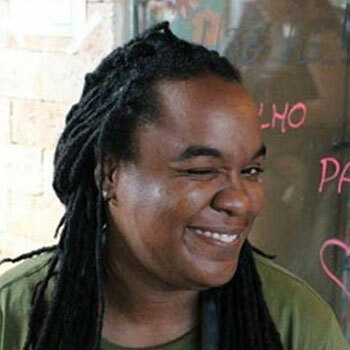 Dr. Tanya Saunders is a Associate Professor at the Center for Latin American Studies at the University of Florida. Dr. Saunders is interested in the ways in which the African Diaspora, throughout the Americas, use the arts as a central tool for social change. As a 2011-2012 Fulbright scholar to Brazil, she began work on her current project which analyzes urban arts-based social movements and grassroots-based urban alternative education movements in Brazil. Dr. Saunders holds a Ph.D. in Sociology from the University of Michigan, Ann Arbor, and a Master of International Development Policy from the Gerald R. Ford School of Public Policy.